My apologies to all those who have been dropping by and wonder why there has been no update since November. When I started this blog, I vowed that it would keep to a reasonably scholarly format, which meant either my own research or church news for which I was a primary source in my own right. With the practical recognition of both an Episcopal and an Anglican jurisdiction in Pittsburgh (not by the leadership of either, as yet, but most of us in the pews are a little more practical), I rather think my reporting stint is suspended (which is not to say other things will not be posted in the future). 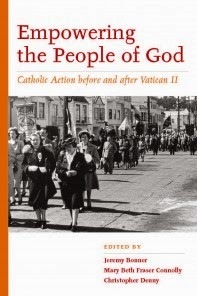 Academically, I am presently engaged in helping edit a collection of essays on Catholic lay activism from the 1920s to the 1970s, including a personally authored chapter on the rise of elected lay assemblies at both the parochial and diocesan level. While not necessarily convinced of the virtues of ecclesiastical democracy (the record of mainline American Protestantism in that area is mixed at best), it seems to me a topic worthy of greater exploration. On a different note – and this is particularly for my English Anglican readers – I am in the preliminary stages of an entirely different project, namely, a history of the Church of England from 1908 to 2008. As the son of a distinguished church historian, Gerald Bonner, it has always struck me how gratifying it would be to cooperate in a work of history. While my father is best known for his work on Augustine of Hippo and Early Christian Northumbria, when he first joined the Theology Department of the University of Durham, he found himself – as the only scholar trained as a historian – responsible for most of the church history surveys. He has also actively participated in such bodies as the Fellowship of St. Alban and St. Sergius and known three different Archbishops of Canterbury: Michael Ramsey (in retirement), George Carey (as a student) and Rowan Williams (as a fellow academic). His is a life that began with the Anglo-Catholic revival of the 1920s and has been a witness to so many of the changes and chances of this fleeting Anglican milieu. 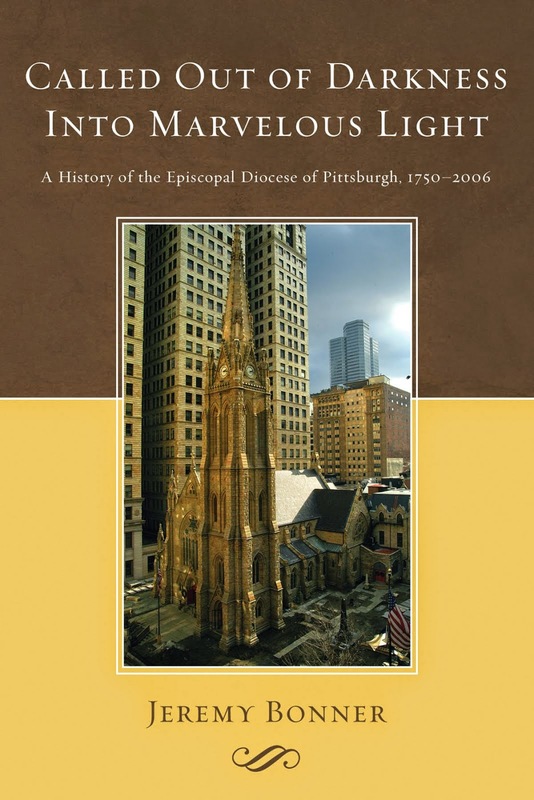 While my scholarly career has, thus far, tended to focus on modern American history, my study of the changes in the shape of the Diocese of Pittsburgh has inspired me with a new interest in the church in which I was raised. 1. For All We Have and Are: Randall Davidson’s Church of England, 1908-1918. 2. In Courage Keep Your Heart: The Anglo Catholic Revival, 1918-1928. 3. No Law Except the Sword: The Church in a Totalitarian Era, 1928-1945. 4. 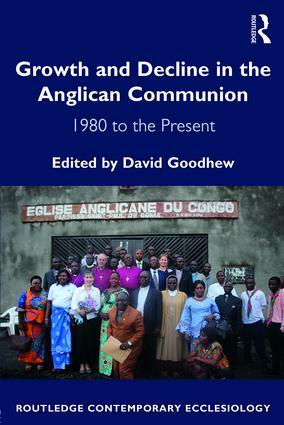 The Ages’ Slow-Bought Gain: Geoffrey Fisher and the Emergence of Global Anglicanism, 1945-1961. 5. 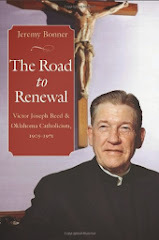 Renewed and Re-Renewed: The Catholic Movement’s Last Hurrah, 1961-1975. 6. To Face the Naked Days: The Anglican Counterculture in Thatcherite Britain, 1975-1988. 7. 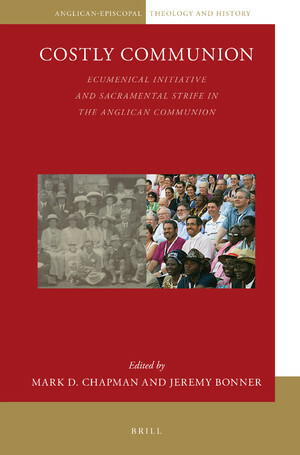 The Old Commandments Stand: The New Evangelicals and the Rise of the Global South, 1988-1998. 8. There is But One Task for All: Rowan Williams and the Collapse of the Anglican Consensus, 1998-2008. I invite any reader with awareness of more obscure sources to which we might ultimately turn to leave a message in the comments section. 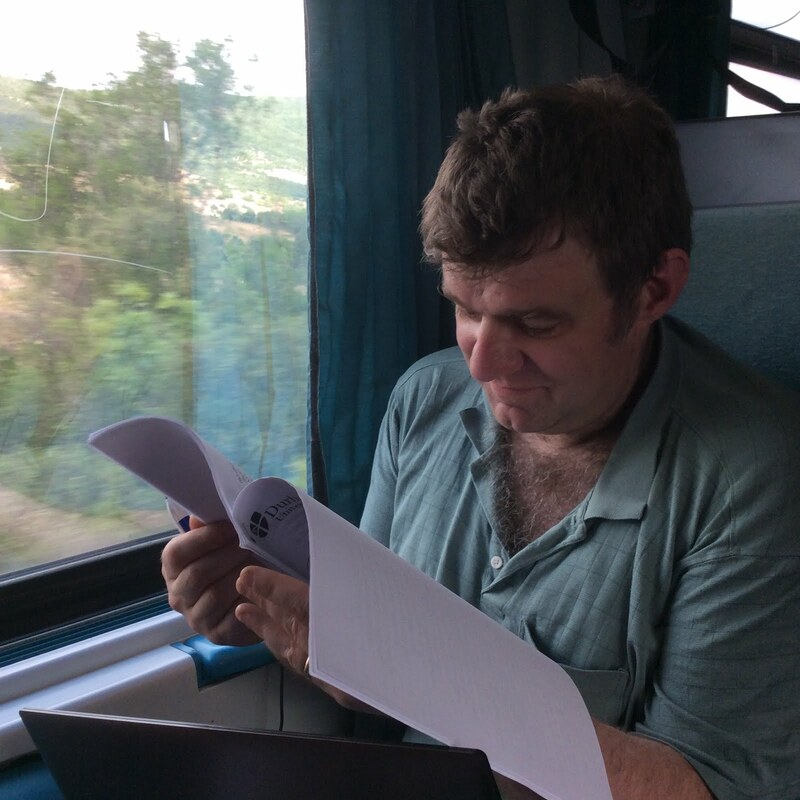 I do not yet know the timetable for conducting formal research, but any information – from any school of churchmanship – will be warmly welcomed.